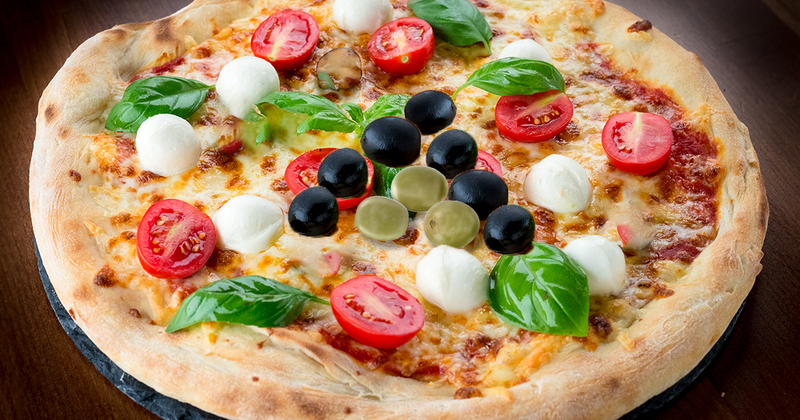 What can a pizza delivery man teach us about credibility? It can be frustrating when you know you have the right product or service for your customers, but you cannot convince them to buy it. How do you make your customers believe in your business? How do you make your customers believe in your products and services? How do you make them see that your product is credible – more credible than the competition? Are you as serious as Richard Davis? However, he had a credibility issue – no-one believed him, and no-one wanted to test it! So, in 1971 Davis went to the armed services with his new ‘Kevlar bullet proof’ vest and to prove it worked he asked them for a gun and some bullets. He then put on the vest and shot himself at point blank range! The ‘Second Chance’ vest worked – it stopped the bullet and he and his product were instantly credible. In 2005 Davis sold his ‘Second Chance’ business for £34 million. Credibility matters and the importance of risking it all, as in the case of Davis, cannot be underestimated. He was willing to apparently risk his own safety but also his reputation to prove beyond all doubt that his product worked and was credible. Click here to read more of our blog posts about building credibility. Could a shorter working week benefit your business?